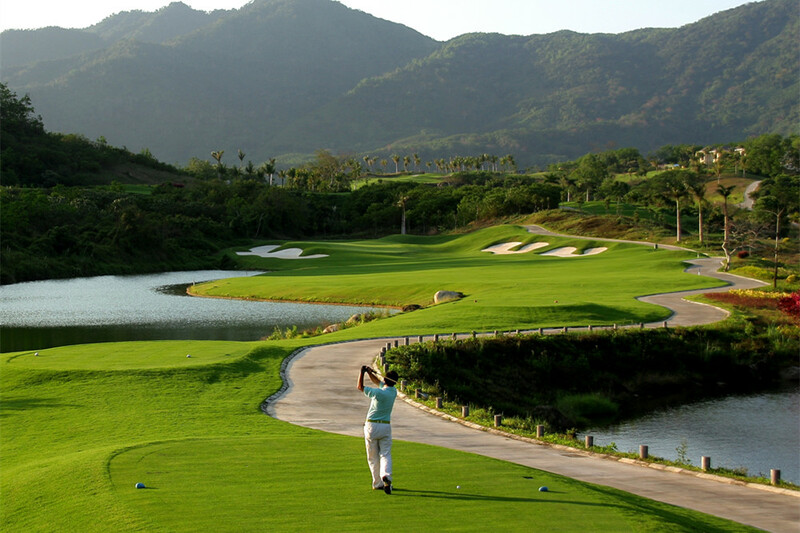 The Qixianling Golf Course is located in the heart of Qixianling Rainforest Scenic Area, about 1 hour drive from Sanya. So a private car costs CNY900 (for max. 2 players with clubs) or CNY1200 ( for max. 4 players with clubs) for round trip transfer. 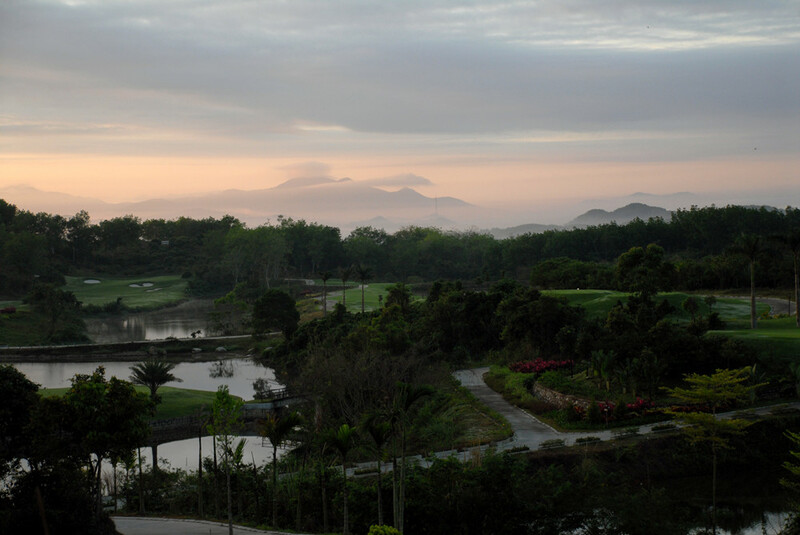 Energetic players can combine golfing with Qixianling Hiking Tour with hot spring to make a full day. 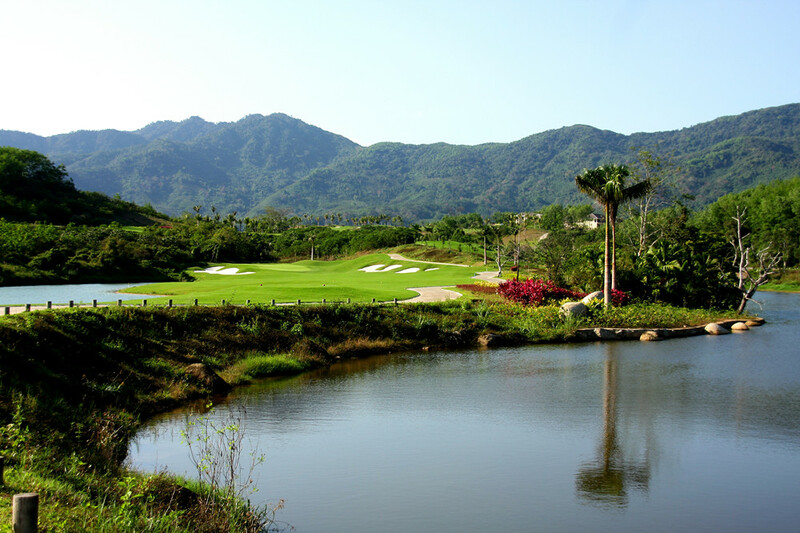 The course was designed by Mark Miller with 18 holes, 7148 yards, and opened in 2008 as the first golf course in the middle of Hainan Island. This is a mountain course with big change of elevation. In general, fairways are tight. 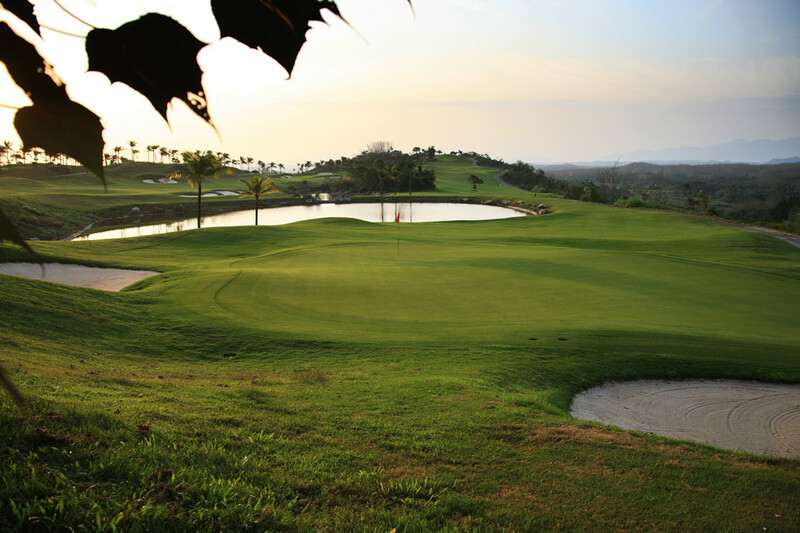 Plenty of dogleg holes where blind shots are not difficult to find. 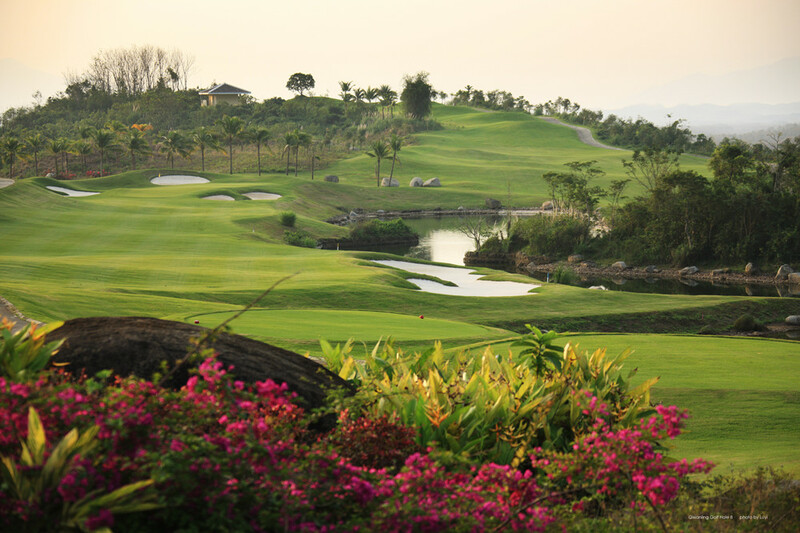 There are average number of bunkers and water hazards. 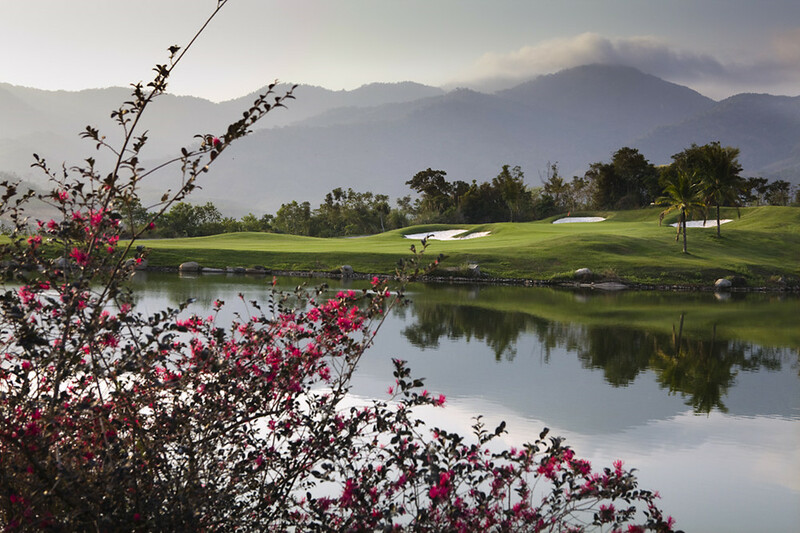 CNY500/player, single player supplement CNY60/person from April till September with the Green fee (18 holes), caddie/person, cart/two persons, insurance and service charge. 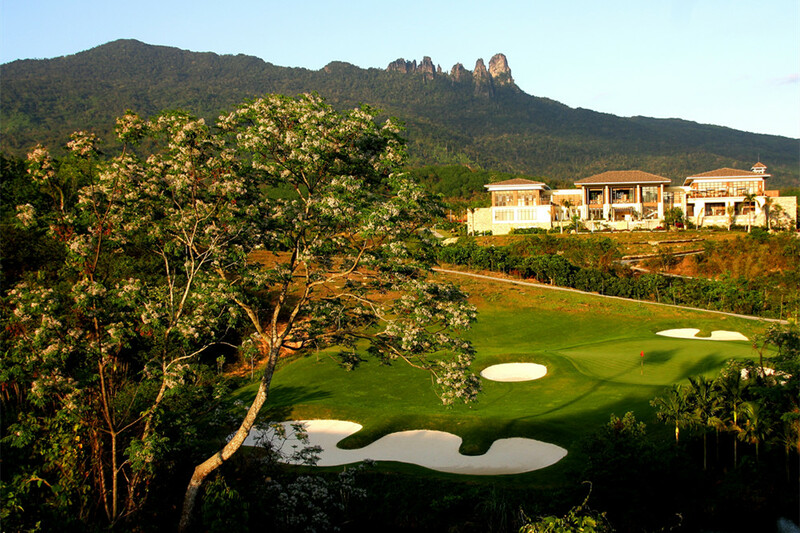 Carts are compulsory for all golfers on weekends in low season and everyday in high season ( November till March). 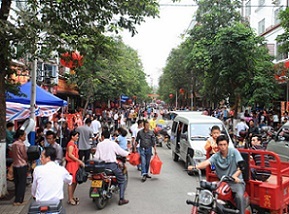 Chinese/Western Restaurant. 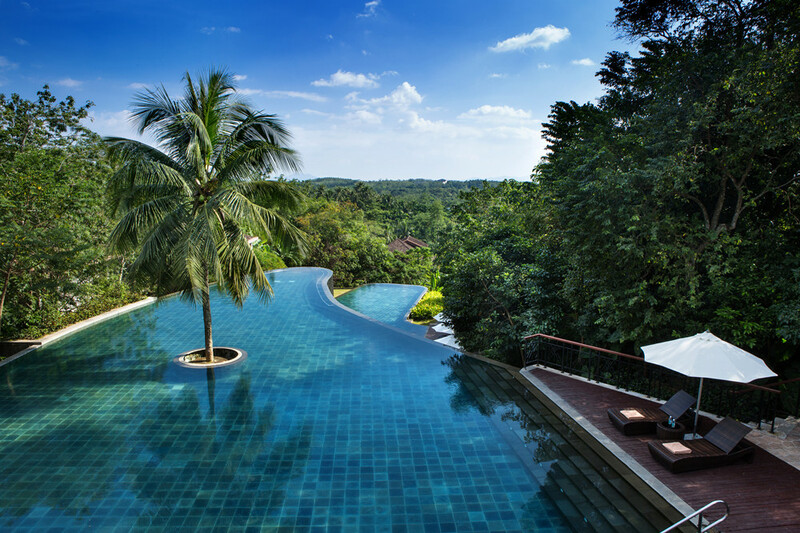 Tropical Rainforest Villas with hot spring. 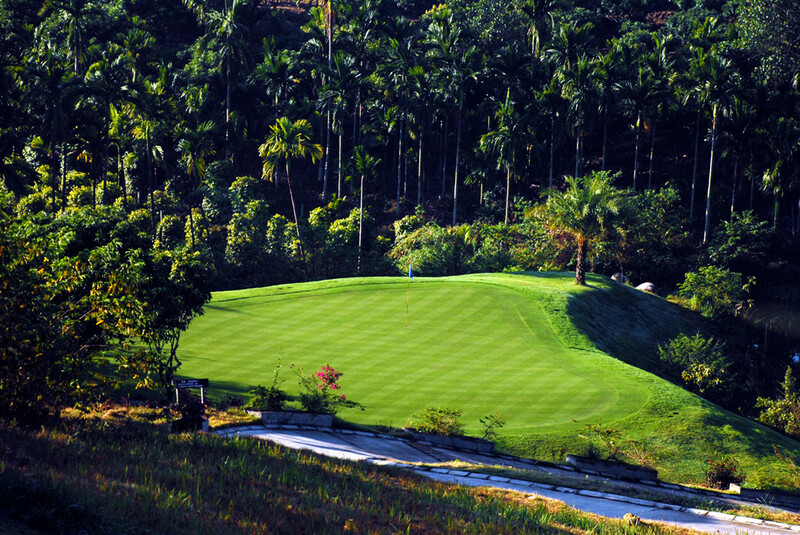 Hainan Baoting Qixianling Rainforest Golf Package, Golfing Package at Hainan Baoting Qixianling Rainforest.